Kerapex 2016, a philatelic exhibition conducted by Kerala Postal department will be held during January 7 to 9 at Sri Sankara Hall, MG Road Thrissur. People with stamp collection as a hobby can participate in the exhibition and win exciting prizes and certificates. Platform for sale and exchange of stamps will also be available. 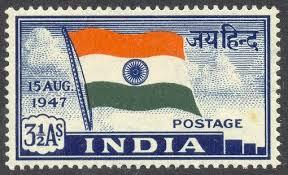 Postal department will also offer the public to create stamps with the photographs of their own. For more details visit the nearest post office.